Three new Giant supermarkets will be coming to Bucks County and Montgomery County as part of a $70 million capital investment that will bring several new locations and gas stations to Pennsylvania. The grocery chain, founded in Pennsylvania 95 years ago, announced Wednesday it will add four stores and five fueling stations at locations across the state. Two existing stores, including the West Chester location on Downingtown Pike, will be significantly remodeled. A new Giant store at 176 W. Street Road in Feasterville-Trevose will replace the existing location at 1055 Bustleton Pike this summer. In Warrington, a new location at 1661 Easton Road will replace the existing store at 2395 York Road in the summer of 2019. Broomall will receive a new store on West Chester Pike and I-476 by the end of 2019, replacing the current location at 2910 Springfield Road. At the existing Giant in Horsham, the company also plans to add a gas station. 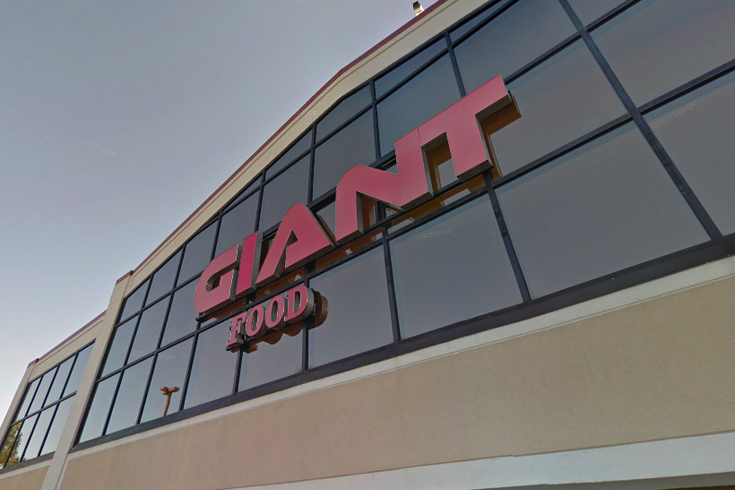 "We are positioning the company for long-term growth, and we are excited to grow our presence within East Stroudsburg and Walnutport to better serve the families in those communities," Giant president Nicholas Bertram said. The company anticipates the new locations will bring approximately 300 new jobs to Pennsylvania communities.